 360 Development is a kiwi owned and operated company that provide professional, quality, value added Store Development & Retail installation services. Our business vision is simple, to provide second to none “outside the box” services to our clients and to develop strong, loyal business partnerships. 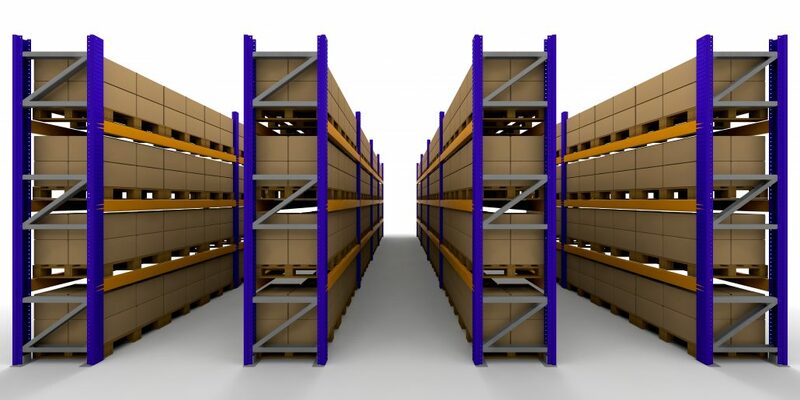 360 Development have extensive experience particularly in the supermarket space and nothing excites us more than the challenge of getting a new store open on time-or the adrenalin dump that comes with refurbishing existing stores that need to remain fully operational throughout the duration of the project. 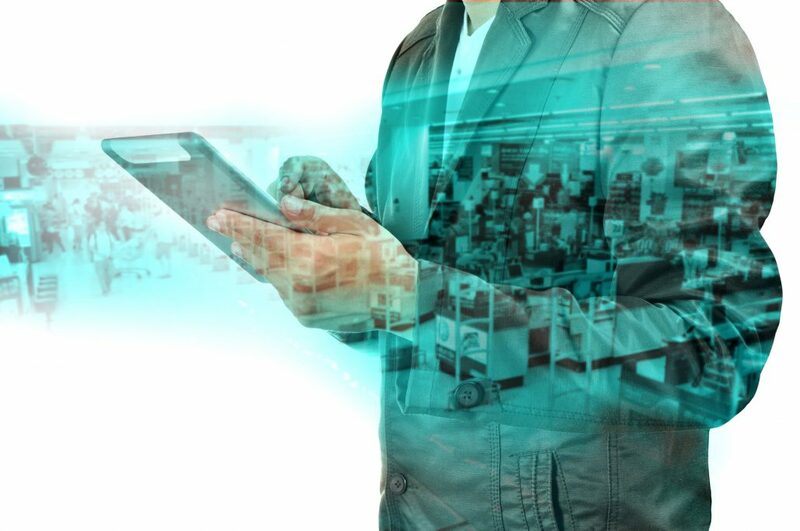 We have a deep understanding of how a store works -and the single most important aspect for our clients is that no matter what, the store must open each and every day, on time and fully stocked. This involves working closely and collaboratively with everyone involved in the project from designers, store staff, retail teams, other contractors, merchandisers and everyone in between. 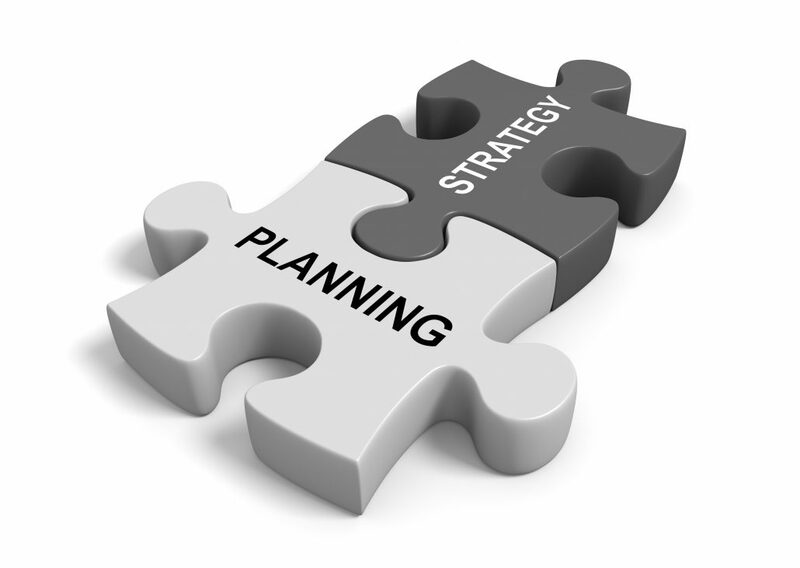 We pride ourselves on our attention to detail and solution based thinking. When faced with a challenge, we are re-knowned for our ability to think outside the square quickly-failure is not an option. It is this commitment to going above and beyond that has built us our loyal client base.